But then I remember that I’m not the only one to feed, so I try to make a dish for dinner that isn’t a quickie breakfast option or snack. 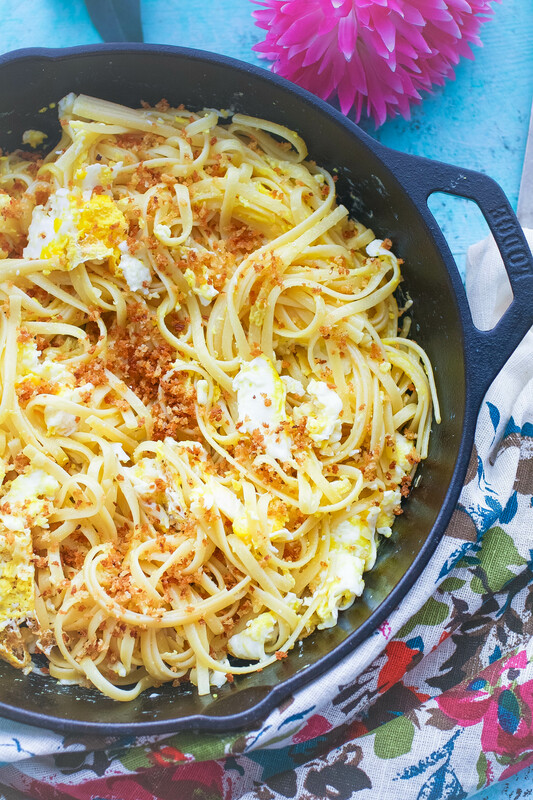 When I have nights like that, Spaghetti with Fried Eggs and Crunchy Breadcrumbs turns into a mealtime treat. I found this recipe from Mark Bittman and The New York Times and knew I wanted to try it. There’s just something about its simplicity that makes it irresistible to me. When I tried it, I had two helpings! 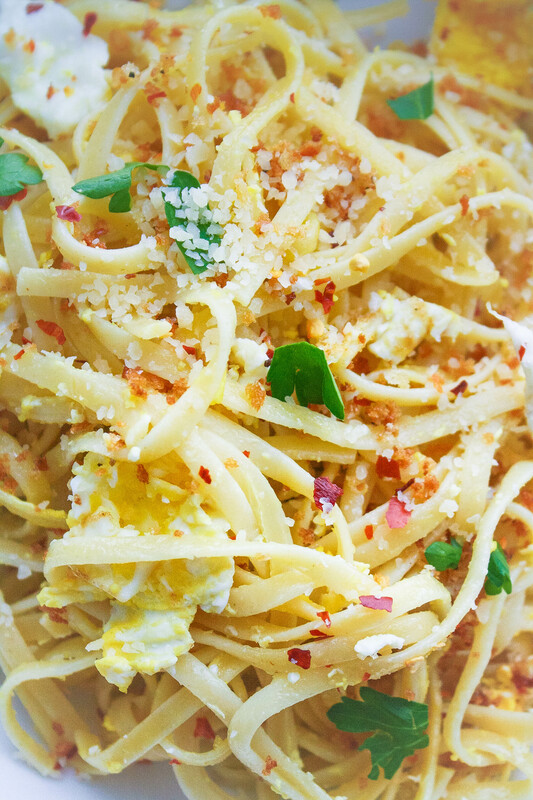 The only thing I did differently for this spaghetti dish is to add some crunchy breadcrumbs over the top. It’s the perfect addition! Spaghetti doesn’t have to mean pasta with red sauce. Case in point: Pasta with Smashed Peas and Ricotta. It’s flavorful, colorful, simple, and there’s no trace of red sauce! 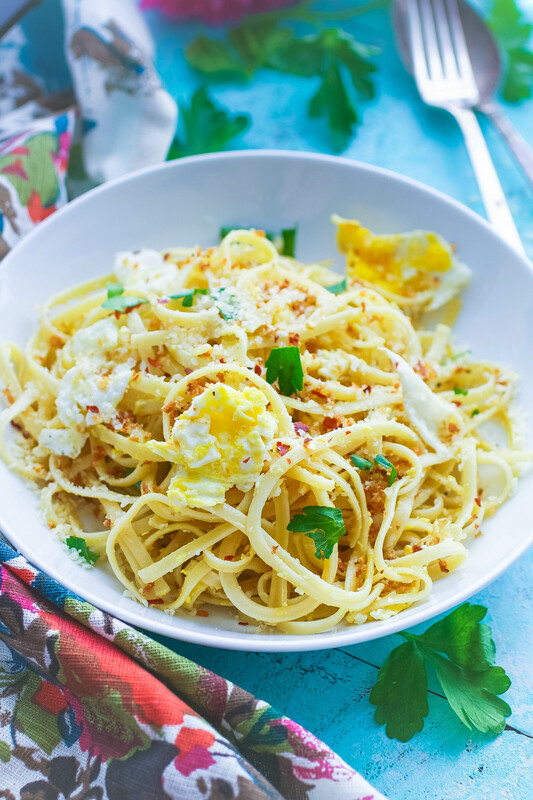 If easy to make, flavorful dishes is your thing, you’ll love this Stracchiatella Soup, or Italian Egg Drop Soup. It’s spot-on for a meal when you’re waaay past needing to go grocery shopping. Another recipe to keep on hand for those days when there’s not a whole lot going on in my fridge (or when I want something practically effortless to make) is Sautéed Kale on Toast with Poached Eggs. Bonus: it’s perfect for any meal of the day. But let’s get back to this lovely and simple spaghetti dish: there’s almost nothing to it! I added the crunchy breadcrumbs over the top, sprinkled it with red pepper flakes, and was liberal with spooning the Parmesan cheese alllll over it. When you’re frying the eggs for this recipe, you don’t even need to flip them. Before they’re finished cooking, add the spaghetti to the skillet while the yolks are still runny. 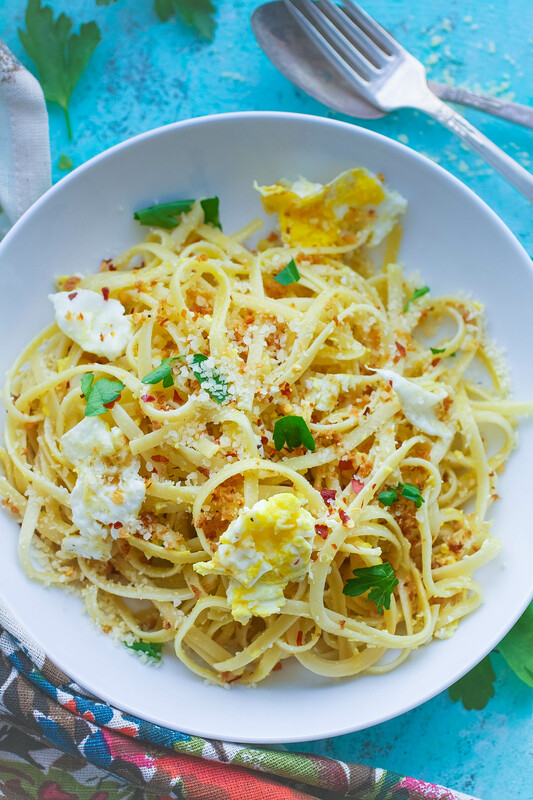 The heat from the pasta will finish cooking the eggs, easy peasy. The next time I make this dish I’m going to save a bit of the cooking water from the pasta to add to the skillet as I’m tossing the spaghetti and the eggs. It may keep the spaghetti from drying out, and I’m certain just a touch of that hot water can’t hurt. 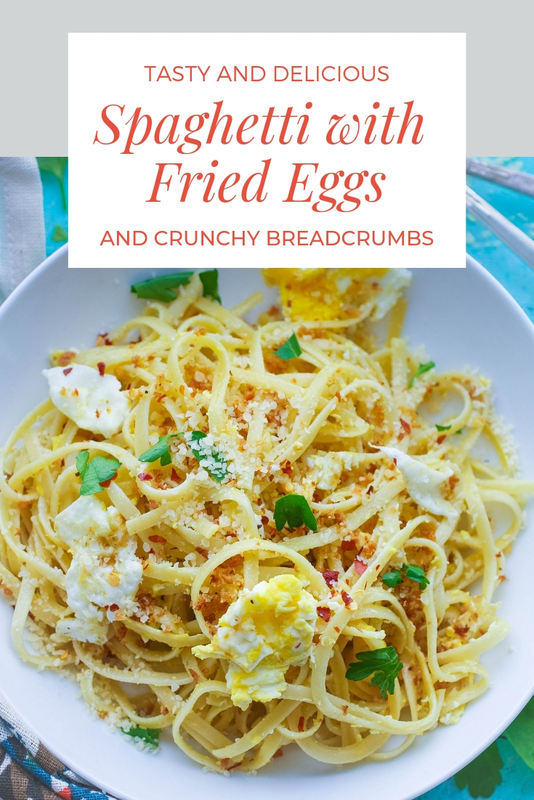 Spaghetti with Fried Eggs and Crunchy Breadcrumbs is my new go-to dish when I’m tired, short on time, or not interested in complicated dinner dishes. 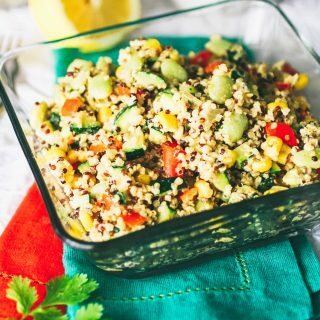 Make it for your next meal and let me know what you think! Cook the spaghetti according to the package directions. As the spaghetti cooks, add the oil to a skillet over medium heat. When hot, add the garlic and cook for a few minutes. Be careful not to let the garlic burn. Remove it from the skillet and set it aside. Add the eggs to the same skillet and increase the heat slightly. Let the eggs cook without flipping them, until the whites begin to set but the yolks are still soft. When the spaghetti is finished cooking, drain it and add it to the skillet with the eggs. Add the garlic back to the skillet. Begin to scrape up the eggs, tossing them with the spaghetti. Remove from the heat and add the Parmesan cheese. Toss. Serve in individual bowls seasoned with the red pepper flakes and the parsley. Add the breadcrumbs, black pepper, and the olive oil to a small bowl and mix to combine. Add the mixture to a skillet over low heat. Toss as the mixture browns, but be careful it doesn't burn. Remove and set aside. This looks so simple! I am a terrible cook, but pasta is the ONE thing I can't screw up. This recipe looks good enough to eat and will help jazz up my recipe list a bit! thanks for sharing! I can't wait to try it! Hi Monica! Oh, I'm sure you'll be able to toss this together easily! I hope you try it and enjoy! Let me know if you do! This looks like such an elegant dish for a date night in. The breadcrumbs are a great finishing touch! Hi Demeter! Yes, what a great idea! Thanks for stopping by! I am totally intrigued by this pasta dish! Need to make it soon! Hi Anna! Yes, give it a try and let me know what you think! I love it! I never would have thought of this combination but I am definitely intrigued. It sounds like something my toddler would devour as well! Oh! I think it's totally toddler food! I hope you all give it a go! Thanks! 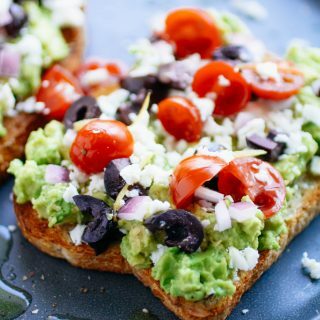 This is great for those nights when I need something quick and easy! I know, right?! Yes, you MUST b/c it's so easy to make and you'll love it! Thanks, Deborah! Thanks, Nene! I hope you do, and enjoy! I love eggs and pasta! This looks so good and flavorful! Thanks very much, Kasey Ma! This sounds fantastic! I love pasta dishes whose ingredients I usually have on hand. 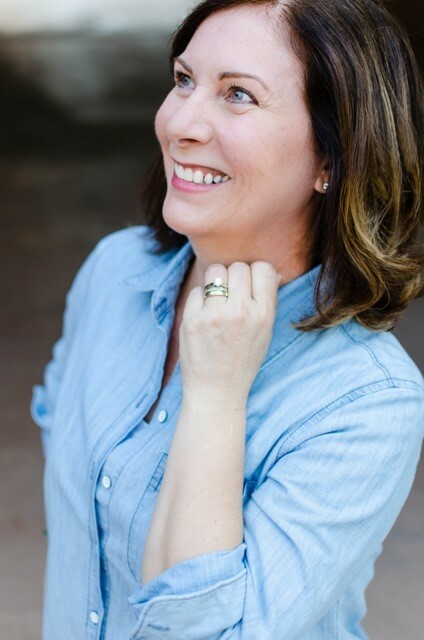 Hi Chrissie! Yes, for sure! It's so easy to toss together! What a genius idea! My family will go crazy over this! Thanks, Catalina! Oh - that's great to hear! Enjoy! Doesn't this pasta dish look comforting and delicious? The BEST! 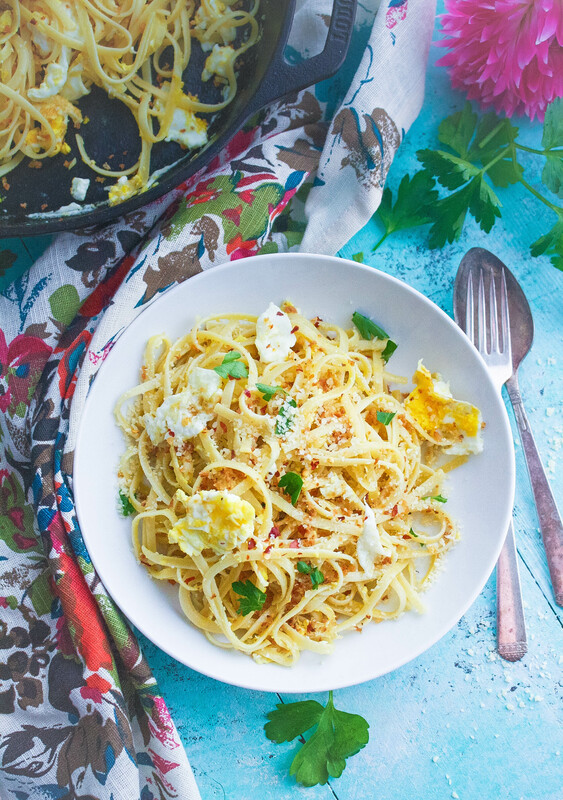 This is such a cool recipe - I've never thought to try spaghetti like this. Definitely trying this week! I know - same for me! So easy after a busy day or when the fridge is almost bare ;) Thanks, Madison! Love this idea! What a tasty weeknight dinner that the whole family would love! Thanks, Carrie! Yes - a good one for everyone! This looks so great! 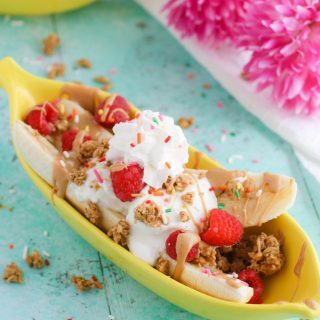 I always have these ingredients on hand and it looks really good! Great post! Thanks for sharing!! looks tasty, like a carbonara. Not a fan of fried egg so would probably sub something for that but my husband would like! Thanks, Janna! Not as creamy as carbonara, but yeah, similar idea! Cheers! Oh man! Jorge will love everything about this! I'm so glad! It's my new favorite (and sooooo easy to make)! Thanks, Jessica!